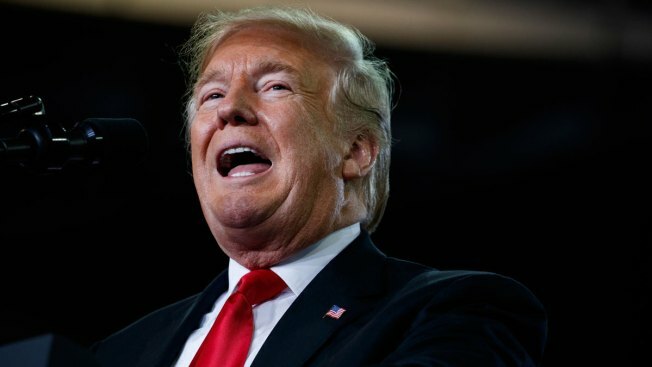 President Donald Trump accused Hillary Clinton — without evidence — of engaging in a conspiracy with Russia to affect the 2016 election during a campaign rally in Erie, Pennsylvania, Wednesday night, NBC News reported. Special counsel Robert Mueller is investigating whether Trump or his operation colluded with Russia or obstructed justice afterward. But Trump allies in Congress and on cable news programs have argued that Democrats, Justice Department and FBI officials and the Clinton campaign conspired to frame him.